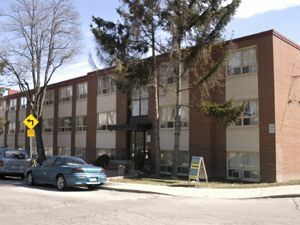 One bedroom suites in the heart of Hamilton at the base of the mountain. Laundry facilities in the building and parking is available. Minutes to downtown and all major amenities. Hydro extra, heat and water included. Visit www.medallioncorp.com for more details.